The new edition will be published May 15, 2019. If you need this title before then, please see the previous edition. Read a Q & A with Lisa M. Najavits, our August 2018 Author of the Month! 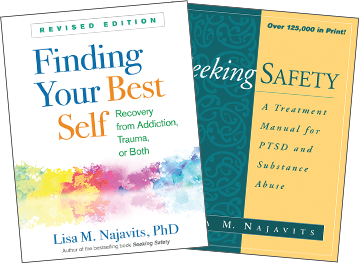 Sign up to receive e-alerts on upcoming titles by Lisa M. Najavits (with special discounts)! Build coping skills so that the future is better than the past. Keep yourself safe and find support. Set your own goals and make a plan to achieve them at your own pace. Choose compassion over self-blame and shame. Move toward your best self—the person you want to be. If you are a family member or friend seeking to support a loved one—or a helping professional—this book is also for you. Now in a convenient large-size format, the revised edition features added materials for professional and peer counselors. 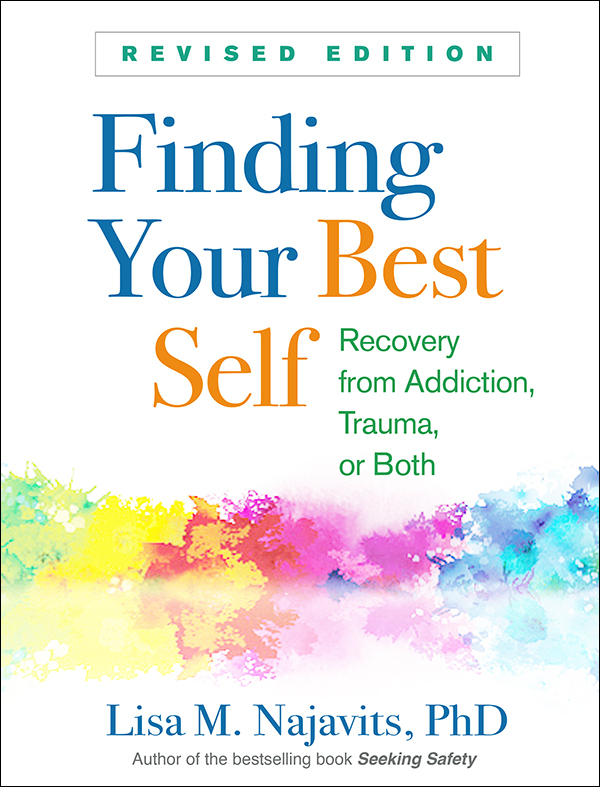 First edition title: Recovery from Trauma, Addiction, or Both. Mental health professionals, see also the author's Seeking Safety: A Treatment Manual for PTSD and Substance Abuse, which presents an evidence-based treatment approach developed specifically for PTSD and substance abuse.